Perfect field service moments in one app. Coresystems Mobile Field Service provides industry-leading field service management capabilities in real-time, by bringing together the right data at the right moment to delight customers and drive business results at the most critical points of service. Coresystems is transforming field service by delivering cutting edge technology to help companies perfect service delivery, drive revenue and growth, and delight customers. 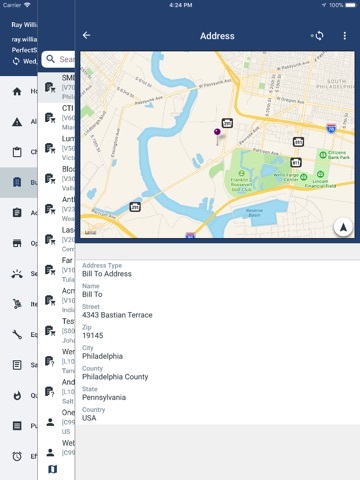 The Coresystems Mobile Field Service mobile app is focused on simplicity and ease of use. 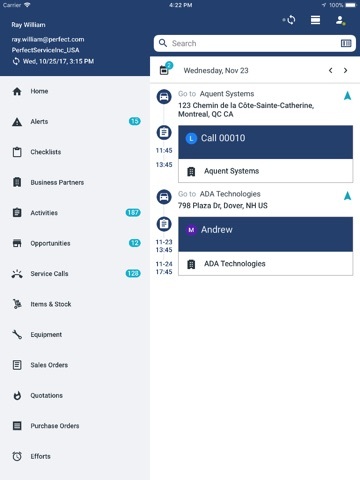 With it you will have the functionality you need to manage all aspects of your work, from work orders, to customers, to contacts, to locations, to tasks and products—all from your mobile device. 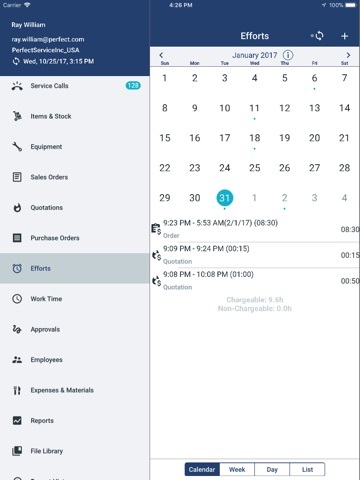 The Coresystems Field Service app  is also one of the world’s first crowd service solutions (in partnership with Mila). Coresystems seamlessly connects to your ERP, CRM or Accounting data, no matter if you use SAP Business One, SAP ECC, Salesforce, Microsoft Dynamics AX and NAV, Oracle, abas ERP, ProAlpha or QuickBooks. Note: Coresystems Field Service Software has various functions which are not supported by all ERPs or devices equally. Continued use of GPS running in the background can dramatically decrease battery life. Please sync your data before installing an update.